This past long weekend my partner in the Ultimate Spearfishing Magazine Dane Salmon shot and landed a 145kg Black Marlin! 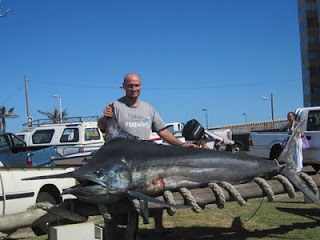 He was spearfishing off Widenham point in 18 meters of water, the Marlin took 6 spears and an hour and a half fight to finally boat. 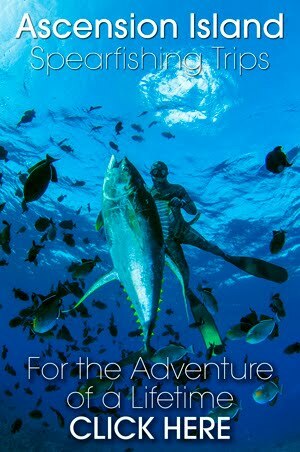 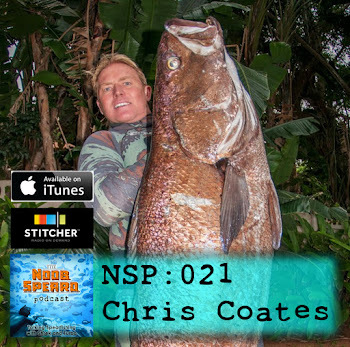 I am sure there is a load more to this story ..... so you will have to wait for the next edition of the Spearfishing Magazine to come out where we will fill in all the details.